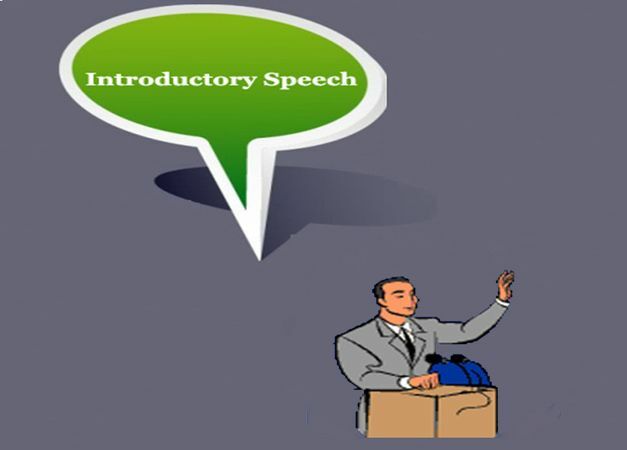 Writing an introductory speech is far more difficult than presenting your thoughts orally. That is why good speakers find it painful to pen down their speeches. It is because their actual thoughts and ideas bear only little resemblance to what they are writing. As a result they fail to convey the exact message to their target audience. 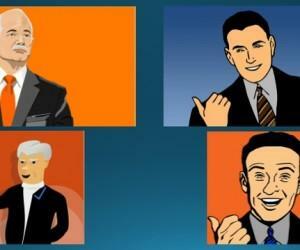 If speech structure is the only problem with the speakers than there is a solution with which they can make their PowerPoint presentation simple, catchy and valuable. They just need to include 5 elements in their opening speech. These five steps will not only keep your listeners engaged but will also present you as a good speaker. Open your speech with some quote, short story or some statistics. You can even start with a question. All these things will help you in catching your audience’s attention. Starting it with some real life example is also a good way to keep your listeners’ fully engaged. Try to make a connection with your audience. 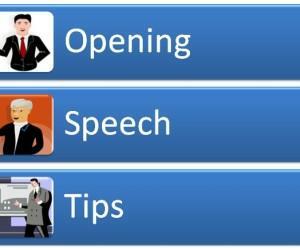 Use ‘you’ or ‘we’ while delivering a speech. This will motivate your listeners and will make them think that you really care for them. Connect the topic with them and their lives by making it more interesting. Don’t start your topic right away. Begin with some relevant examples. Landing into the topic directly will make your presentation boring. 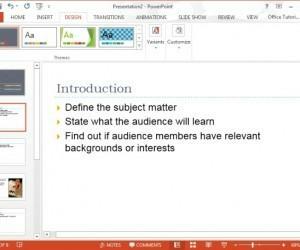 Always begin with some related examples first and then bind up your speech’s topic in just two or three lines. 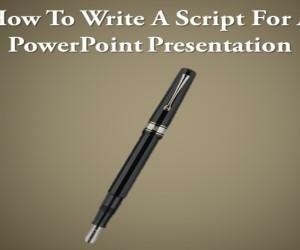 Always present the main idea of your speech in one sentence only but it must be done in such a way that the angle of your presentation is clear. This is actually the thesis step on which your whole seminar depends. This is the last step of your introductory speech writing where you must go through what actually your speech body contains. Simply check out what all is there which you want to convey and arrange them in proper order. This will indicate a well structured speech. 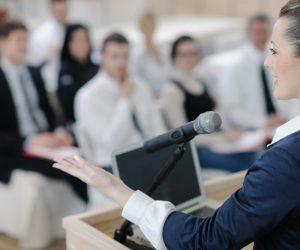 Follow these easy steps and make your speech interesting for your listeners. What is a Keynote Speech? 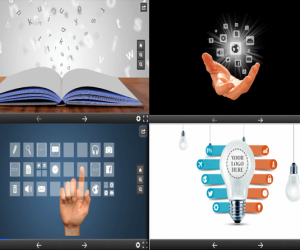 Can PowerPoint Presentation Help You in a Seminar?